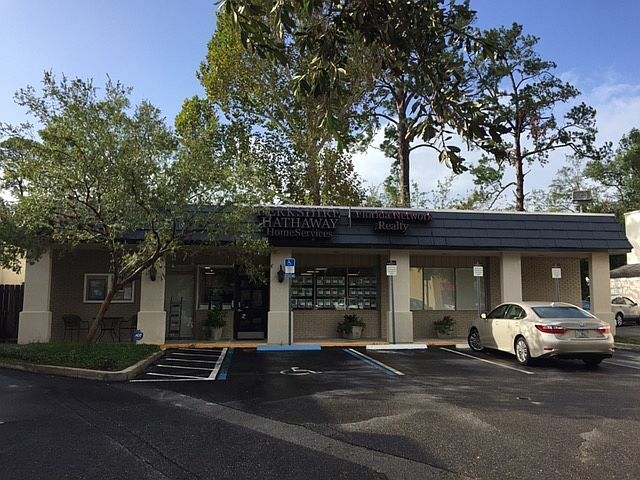 The Metropolitan Offices of Berkshire Hathaway HomeServices Florida Network Realty in Avondale (The Shoppes of Avondale) are the market leader in real estate for the metropolitan area of Jacksonville, Florida. The metropolitan area includes Avondale, Riverside, Ortega, Downtown and all the surrounding communities. Representing the National Historic Districts of Riverside and Avondale located along the St Johns River from downtown Jacksonville south on the Westside of the river to Fishwier Creek and Historic Springfield adjacent to downtown Jacksonville our associates guide the consumer through the intricate processes to purchase or sell a historic property. This office also leads the way in these luxury riverfront communities and homes on both sides of the river from downtown to Interstate 295. But it does not stop there the Avondale/Riverside office is honored to be the leader in the condominium market Riverside, Avondale, Ortega, and downtown. From first time home buyers to luxury market consumers and investors the agents in the Metropolitan offices are skilled to assist and guide to accomplish the results of the consumer. I am a husband, father, realtor, broker, drummer, coach, and an investor. I have a great sense of humor, I am a multitasker, and I start each day with exercise, reading something positive, and expressing gratitude. I have spent the past 14 years working diligently for buyers and sellers. It has been a delightful experience serving my clients and learning about the many different neighborhoods in Jacksonville and marketing hundreds of properties. I also enjoy our beautiful Florida beaches, the Fall season, watching football and enjoying delicious food with family and friends. 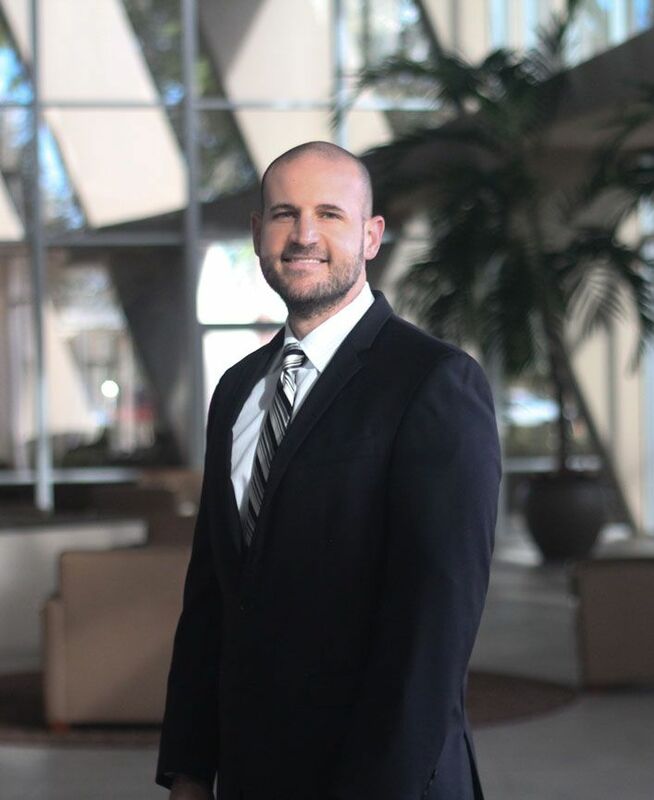 As managing broker of our Avondale Branch Office and San Marco Branch Office, I spend every day helping agents grow their business, cultivate relationships, and reach their financial goals. I am a hard worker, proud member of our leadership team, and I firmly believe that Berkshire Hathaway HomeServices Florida Network Realty provides the highest level of real estate service imaginable.